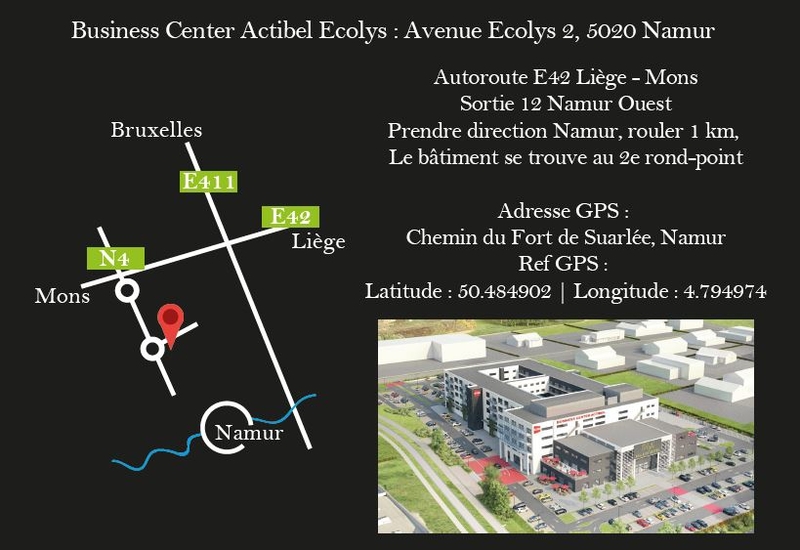 The implantation of the Auction House ROPS, near the heart of Namur, maintains a beneficial synergy with both the city and a wide geographical area which includes among others, the Meuse Valley, the « Sambre and Meuse » region and the Brabants Province. By our presence, we strive to reinforce their artistic and cultural image. In addition, by passion, we get strongly involved in the promotion of art at regional and national level. For direction, please consult the access map herebelow.